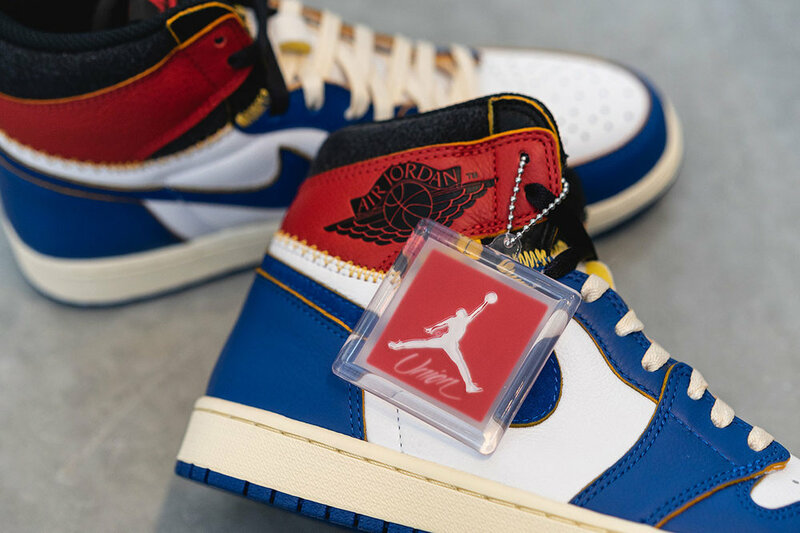 LA based retailer, Union has teamed up with Jordan Brand for an exclusive capsule collection, which includes these DIY style Jordan 1’s. 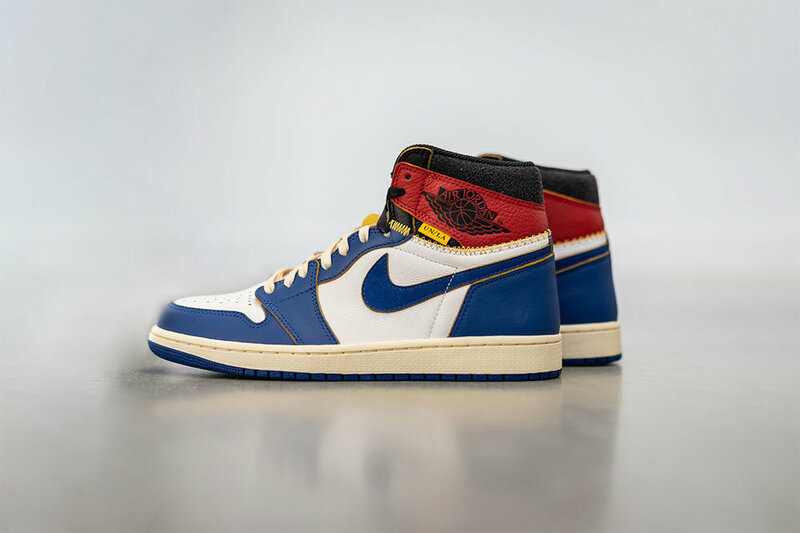 The collaborative sneaker features a mix matched color way with exposed stitch details and a pre-aged sole and leather treatment which is reminiscent of the aged 85’ Jordan look which the entire collection embraces. The collaborative range from Union and Jordan Brand is set to launch on November 17th at Union LA & other select Jordan Brand retailers. Hit us in the comments section with your thoughts on the upcoming sneaker.